Almost every private home, town street or park contains beautiful trees which, when properly cared for, improve property values, provide shade and allow people to enjoy outdoor spaces. Connecticut is especially known for its tree lined streets, parks and state forests. While trees provide a clear benefit to homeowners and people enjoying the outdoors, if not properly cared for, they can become a hazard and a potential legal liability. An accident over Memorial Day weekend underscores the potential for injury from falling tree limbs. Private landowners, the State and municipalities can be liable to persons injured or killed by a falling tree limb. Under the law of premises liability, property owners have a duty to guard against probable dangers. There exists an affirmative obligation to keep in a safe condition that property over which they have control. The location of a tree is extremely important in determining whether a landowner or municipality has a duty to inspect and remedy a potentially dangerous tree. Owners of roadside property have a duty to inspect and monitor roadside trees which pose a threat to cars or pedestrians. In some instances, this responsibility can fall on the town or State. It is obviously not possible for a rural landowner to inspect every tree on their property to make sure it is not in danger of falling down. 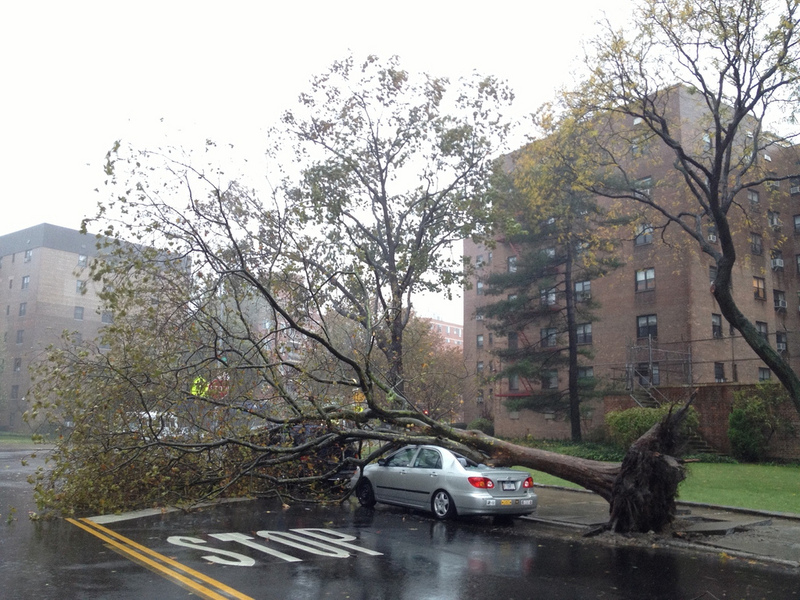 But when a tree is in a highly trafficked area and falls into a street or sidewalk the landowner or town can be liable. Courts in Connecticut have applied the ordinary rules of negligence as well as the law of public nuisance to limbs falling off trees and causing personal injury. It is therefore a question of the nature of the tree's location, the seriousness of the danger and the ease with which it may be prevented that determines the liability for a falling tree limb. If you become aware of a tree that poses a danger it is important to put the owner of the property on notice of the danger before the situation becomes perilous. If you have been injured by a falling tree or branch you should consult with an experienced attorney.